Home / Books / General / SUTCLIFFE, John. 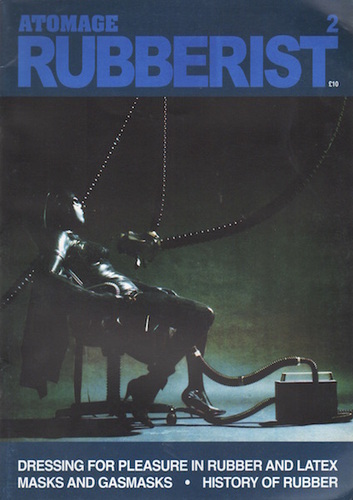 AtomAge Rubberist. (London): Atomage, 1983. Quarto. Issues 1, 2 and 3 (of 5). The first three issues of this magazine, published as a specialist compnion magazine to AtomAge International. 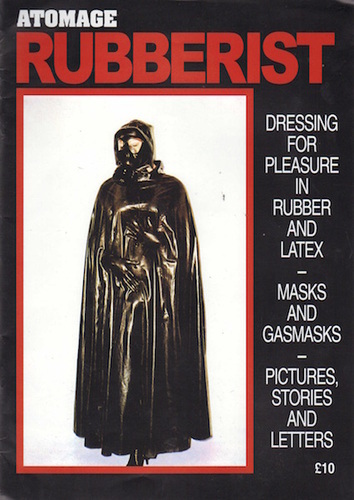 The magazine catered for those whose interest was in dressing in both rubber and latex, and included sections on masks and gasmask. The magazines are illustrated throughout with black and white photographic plates and include a number of articles, stories and readers letters. All issues in very good or better condition in stapled wrappers.